Making the decision to embark on a new construction or renovation project can be both exciting and anxiety-provoking. That’s why choosing a builder and general contractor who can be a trusted partner is so important. Construction Solutions Group (CSG) has been serving the greater Stamford, CT area since 2003. Our longevity in this industry reflects an unwavering commitment to quality, impeccable customer service, timeless design and modern functionality, and strict adherence to budgets and timelines. Our design + build team comprises, architects, project managers, and construction experts. But we take it one step further: we are people-centered firm, bringing sensitivity to our work and our relationship with our customers. Earlier in his career, Sylvan honed his excellent listening ability, interpersonal skills and extreme patience as a social worker and in the non-profit arena. These traits and his experience have served him well. In 1985, he managed real estate holdings and oversaw construction on Long Island and Connecticut, first with his father-in-law, Mike Adler, and later on his own. Sylvan moved into construction full time, forming Restoration Real Estate in 2003, now the Construction Solutions Group. 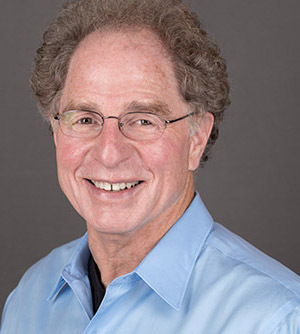 Sylvan is a board member of Mutual Housing Association of Southwestern Connecticut, where he serves on the Asset Management Committee, a board member and a past president of Temple Beth El of Stamford, where he is also the co-chair of the Facilities Committee and a trustee. Sylvan is a Certified Aging-in-Place Specialist and Certified Green Professional. He participates in ongoing continuing education programs and, as he did in the beginning of his career as a social worker, Sylvan believes in giving back to the community in any way he can. Barbara or "Honni" as she's fondly known has been a practicing architect for 30 years. She is a graduate of Barnard College and received her Master of Architecture from Columbia University. She is licensed to practice in New York and Connecticut. Barbara has designed projects of all types including residential, commercial and not-for-profit infrastructure. Her knowledge is unparalleled. She has completed hundreds of new construction and renovation projects, ranging in scope, size, budget, type of construction and level of detail. Her designs are timeless, beautiful, functional, and well executed. Barbara instills in her customers a respect for the process and a high level of confidence in her design abilities with these relationships lasting long after the project is completed. Seth Feinberg began his career with Construction Solutions Group in 2005. Since then, Seth has been managing residential projects of all sizes, scope and budget. He instills confidence in his customers with his skills, knowledge, and understanding of design and construction. He is exceptionally versed in building techniques and sourcing products for the very best solution. Seth has a bachelor's of science degree in Economics and Business Management from University of Arizona. Before joining his parents at CSG, his internship as a New York City-based events planner gave him a great foundation in organizational skills and project management. Most important, it is Seth's calm and positive attitude that make him a great customer liaison and project manager. 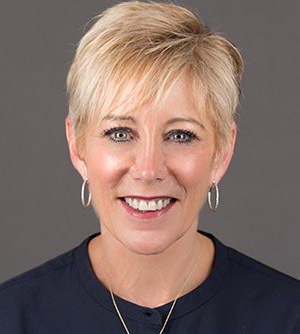 Karen assumed the role of CFO in 2006 after a long career as a CPA, first as senior manager and director of professional standards for Deloitte and Touche and later as a tax preparer for small businesses. CSG clients can be confident that her knowledge and experience assures an accurate financial accounting of all project expenses, payments, and billings. 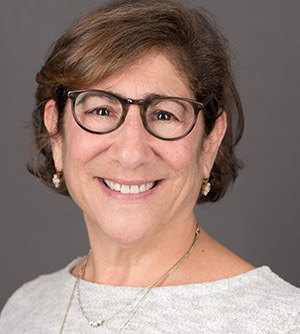 She has served as a board member and treasurer for Temple Beth El, assistant treasurer of Stamford JCC, and president of JCC The Center Women. Her history of helping and giving back to the community culminated in her pursuing a BS in nursing at Fairfield University; and she is now a registered nurse at Stamford Hospital. Our hallmark is creating unique, one-of-a-kind designs; and our dedication to quality workmanship is the foundation of our company. From preconstruction through the warranty phase, each project is approached with integrity, care and precision. Our commitment is to maintain an open dialogue between our professional design + build team and our customers. We bring 75 years of combined experience to facilitate completion of projects on time and on budget. 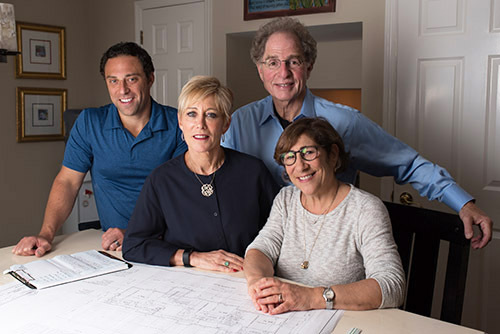 Sylvan D. Pomerantz co-founded Construction Solutions Group (formerly Restoration Real Estate) with his wife, architect Barbara Pomerantz, CFO Karen Feinberg and the late Bruce Feinberg. 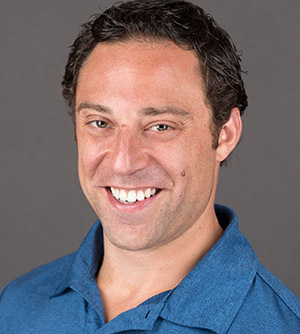 Seth Feinberg joined the CSG family in 2005 as Project Manager & leads the incorporation of contemporary building trends, audio/video designs and Smart home technology into many of the CSG projects. Building on their 75+ years of combined experience in real estate property management and construction in CT, NY and Vermont, and in design, marketing, finance, construction, and real estate asset management, they set out to create a new company in 2010 that was committed to design and building excellence for residential and commercial customers. Construction Solutions Group was formed to build and renovate one-of-a-kind home and office spaces using these best practices paired with impeccable customer service. "Barbara had fairy dust in her architectural plans, discovering space no one else saw. Sylvan, Seth and their crews had the wings of angels working tirelessly to complete our project on time and on budget.